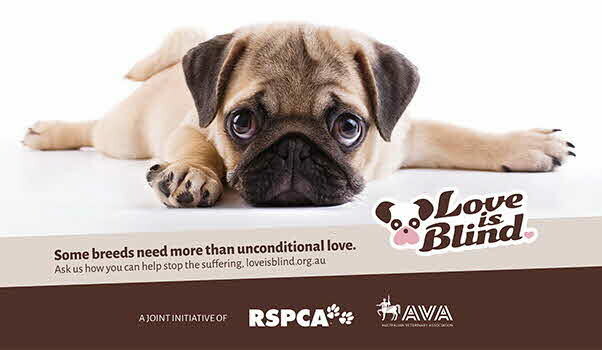 Love is blind: What is brachycephalic? Video - What is brachycephalic? The sad story of Diego is unfortunately not a rare one, with many dogs suffering as a result of their exaggerated features. Even milder summer temperatures can pose a threat to the lives and welfare of short-muzzled (brachycephalic) dogs such as pugs, French bulldogs, and British bulldogs. It’s important to get to know the signs and welfare issues many of these dogs face.